Does eating mangoes need a guide book? Do you need a personality quiz before you eat a mango? 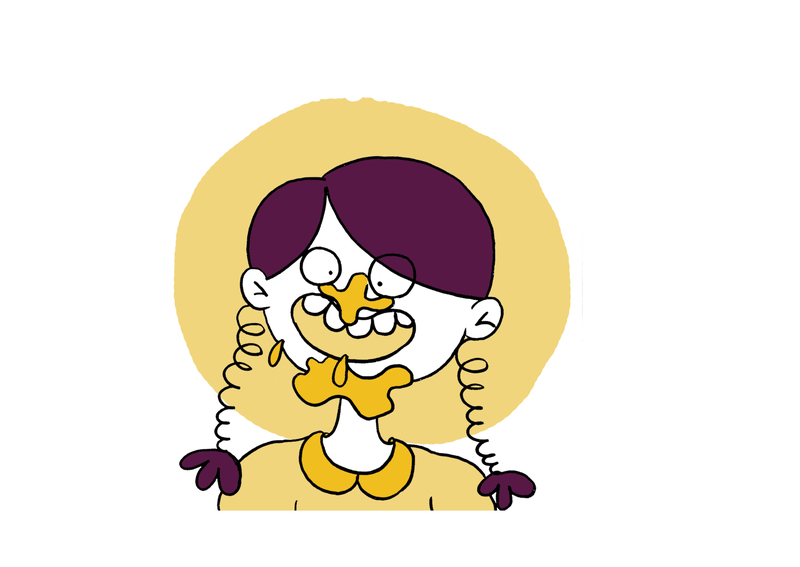 What makes you a ‘good’ Indian child (or adult) while eating mangoes? 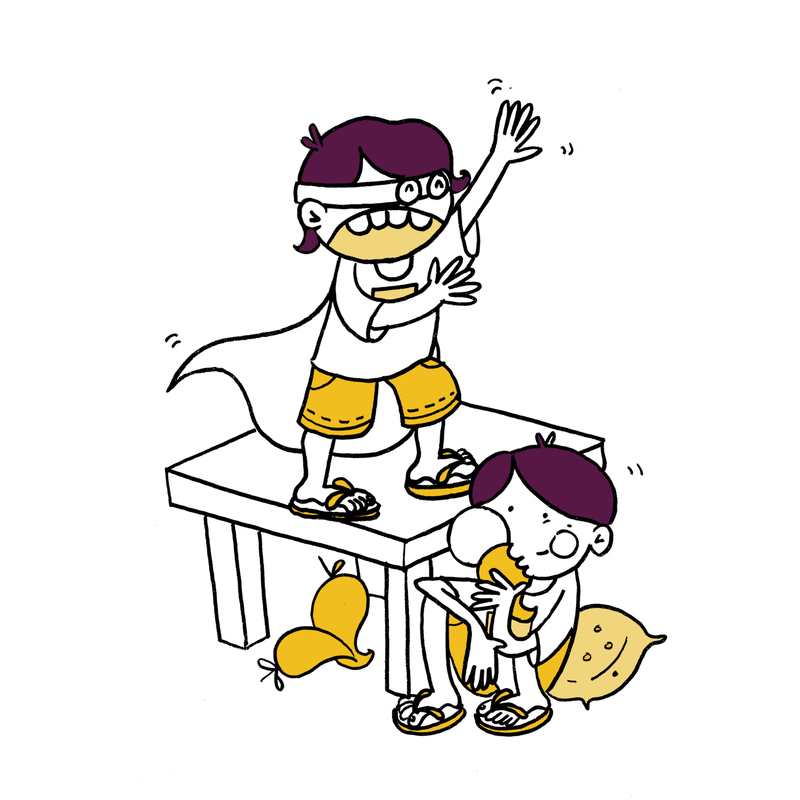 Bite into this book for delicious humour in one crazy story with bonus mango-based character building, mango recipes and even some mango math! The Good Indian Child’s Guide series takes things that are intrinsic to India and presents a tongue-in-cheek exploration of the subjects. Eating a mango will change forever! Coming soon this June, 2018 to all bookstores and online bookstores. This book is an indispensable part of the mango season and a must-have for fans of the fruit. AAM APPEAL! Written for ages seven and above, we love the moral of this book — eat more mangoes and read more books! Natasha’s favourite images from inside the book! 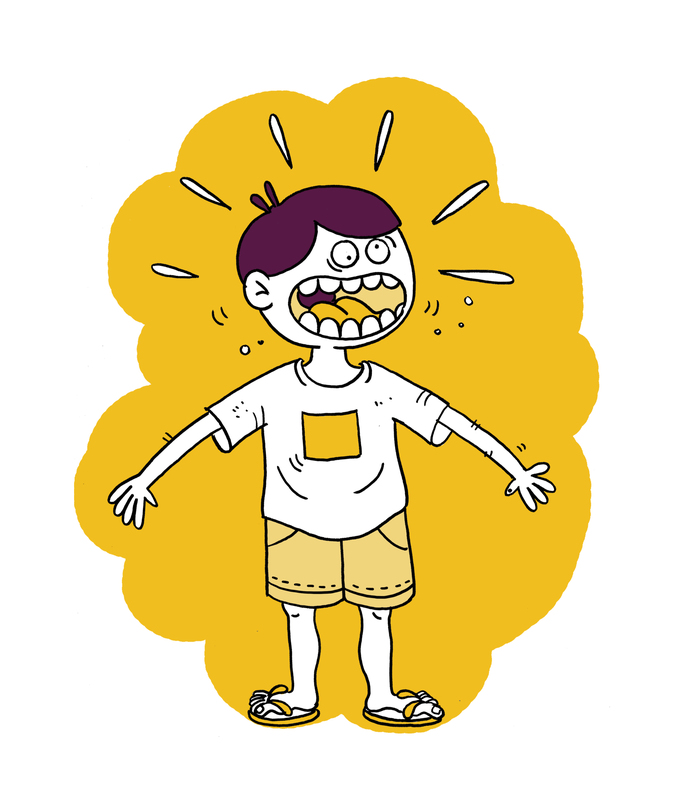 Illustrations by Shreya Sen. 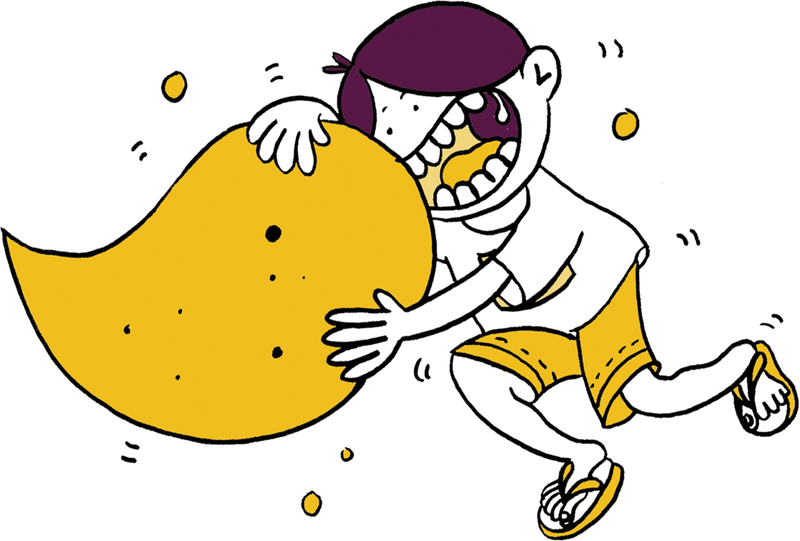 Discover more fun with mangoes! 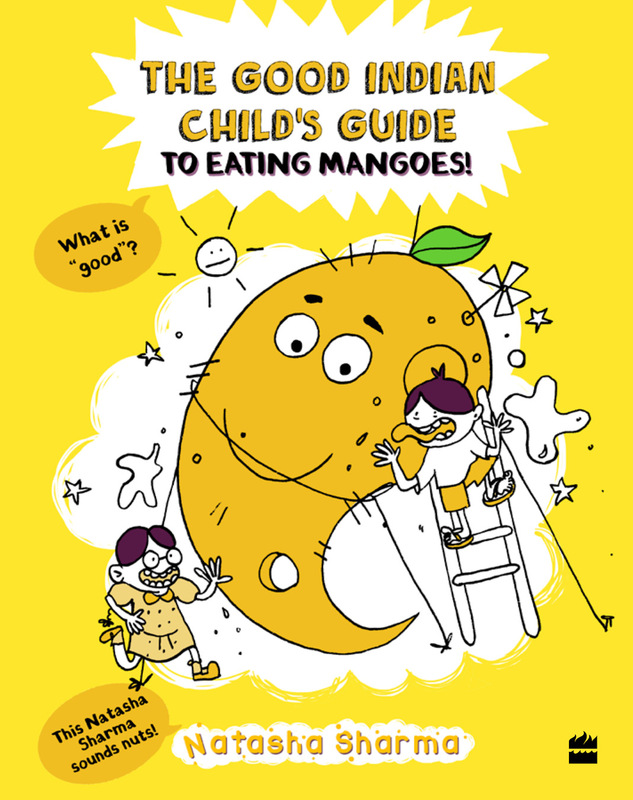 The Good Indian Child's Guide to Eating Mangoes is off to press!